The Code Enforcement program’s goal is to maintain a healthy and safe environment, aid in eliminating substandard housing, removing blighted conditions, promoting property maintenance, and enforcing conformance with City zoning and building ordinances, as well as State and County Health codes. 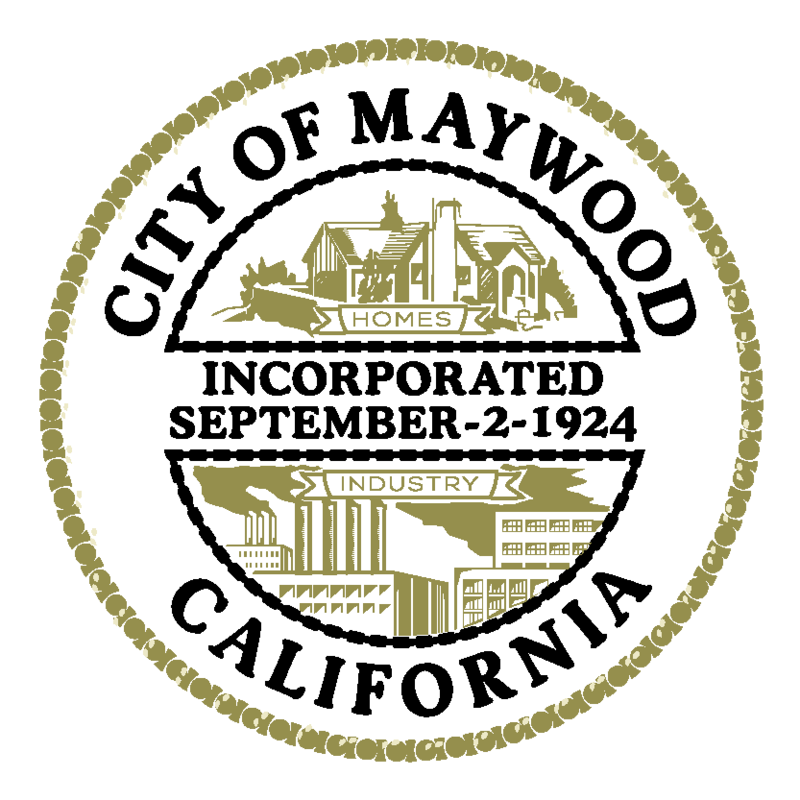 Please call the Building and Planning Department at 323-562-5723 for any questions or fill out the form below and email it to guillermo.padilla@cityofmaywood.org for a request for investigation. You can also CLICK HERE to make a complaint.